Manually drying and rust protecting parts to prevent corrosion? 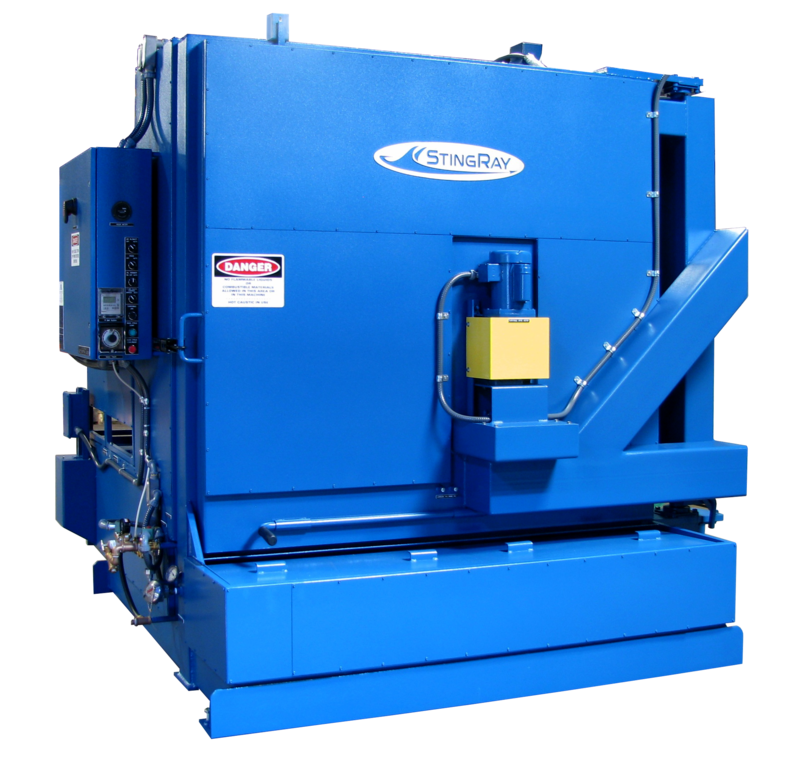 The Automatic Rust Prevention System does the work and eliminates the manual labor. 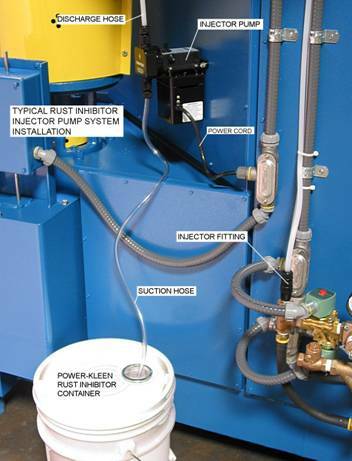 Protect parts from corrosion and flash rust with the Automatic Rust Prevention System. Diaphragm-type Metering Pump injects rust inhibitor directly into rinse water. 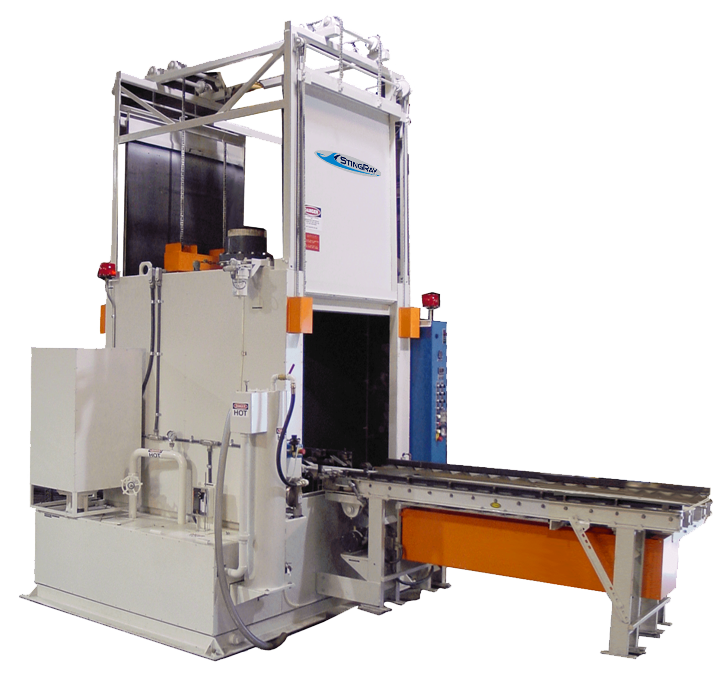 Chemical mixes with rinse water before application to parts load at the end of wash cycle. Chemically resistant, Metering Pump with adjustable flow is fully integrated into the parts washer controls. Use Power Kleen RI -Rust Inhibitor from STINGRAY in your parts washer for corrosion protection up to several months and stop instant flash rusting of steel and cast iron parts. Cleaning mixed metals? No problem! With the selector switch, located on the control panel, you can turn the rust prevention system on or off.